The sales process can’t happen without documents. Many stages of the sales cycle have a corresponding document, whether it’s a presentation to share with a lead, or an invoice to send to a customer. However, sales teams often struggle when handling documents, as they use different and disparate tools to enter data, send out sales proposals, and correspond with prospects—all while managing multiple deals. So, besides being negotiating ninjas, sales reps also have to perfect their document admin skills. According to PandaDoc’s customer research, reps spend on average up to 20% of their time generating sales docs and chasing down approvals. While this is happening, sales managers often can’t see where the sales team is focusing their efforts, and can’t find the cause or a solution to these constant time drains. So, how do you streamline your document and sales process? How can you keep pushing a deal to the finish line after you’ve sent your sales proposal? How can sales managers decrease the time reps spend on document admin tasks? We want to show you exactly how. How do you streamline your sales proposal process? 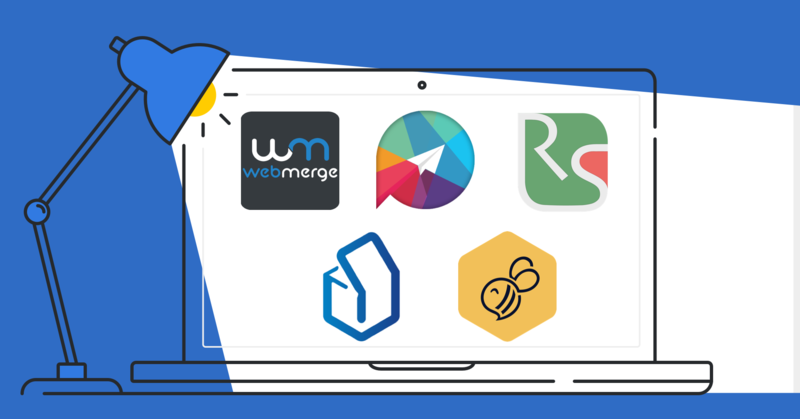 PandaDoc has all the must-have features above, so now you can save time by managing the entire sales cycle in one tool, from pitching to collecting eSignatures. Create new proposals and quotes in one click from any Deal. All CRM fields will be added to your proposal, quote, or contract automatically, including prospect info, company name, addresses, deal products, and any other deal-related records (including custom fields). Track your document’s status in Deal Notes. Once the document is created, sent or signed you will see a new deal note with a link to the document. Access any signed documents from Deal Files. All signed documents are uploaded as PDF copies to the Deal Files for easy access. Generate error-free quotes. Deal products—including product variations, taxes, discounts, and custom columns—are added to document pricing tables automatically. Collect eSignatures. Every PandaDoc plan includes legally-binding eSignatures, so there’s no need for a separate electronic signature tool. 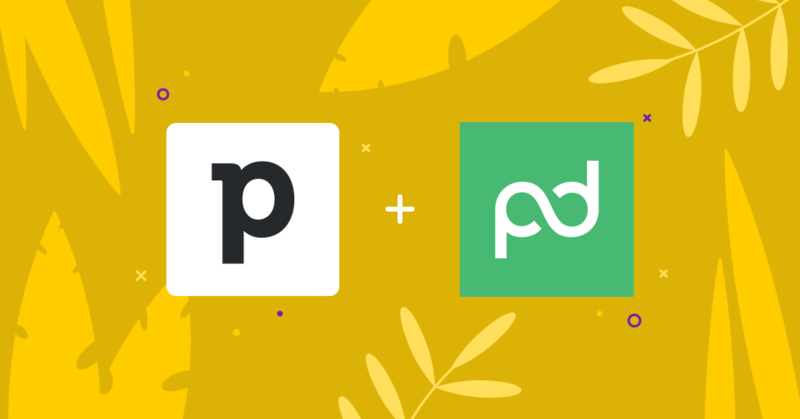 PandaDoc recently announced a native integration for Pipedrive, making it easy to build sales proposals and collect electronic signatures right from Pipedrive deals. Michael Cardwell, Founder and Creative Director at Digital Brew. It’s easy to make errors when copy-pasting customer data and pricing from a CRM deal, not to mention the wasted time. PandaDoc documents contain customer and deal data built right in. Once you send a document to your prospects, you can monitor the progress of every proposal and contract in the Deal without jumping from one tool to another. Pipedrive customers used the PandaDoc integration to create almost 400,000 documents in 2018. Of those users, 80% were able to reduce their doc creation time and increase their close rates. Amiet Chevrier, Head of Business Development at Digital Brew. G2 Crowd ranked PandaDoc as a leader in their Winter Reports for proposal, eSignature, contract management, and document generation solutions. These reports are based on user reviews and market presence research. Integrating Pipedrive and PandaDoc is quick and easy and does not require any technical expertise. Go to the Pipedrive marketplace to start a PandaDoc account. Click ‘Install’ and follow the prompts. If you do not already have a PandaDoc account, start with a free 14-day trial. Templates can save you tons of time and help create a customized proposal or a contract that already includes your deal data. Create or upload your existing documents as templates or choose one from the free PandaDoc template library. 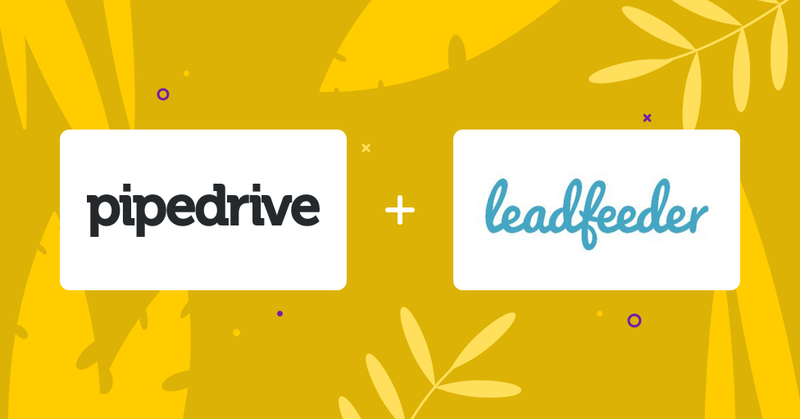 Once the integration set up is complete, click “Create a document” in any Pipedrive deal to start a new document. Track and open deal-related proposals and contracts from Deal Notes and Files. Start saving time on proposals and contracts so you can win deals faster.